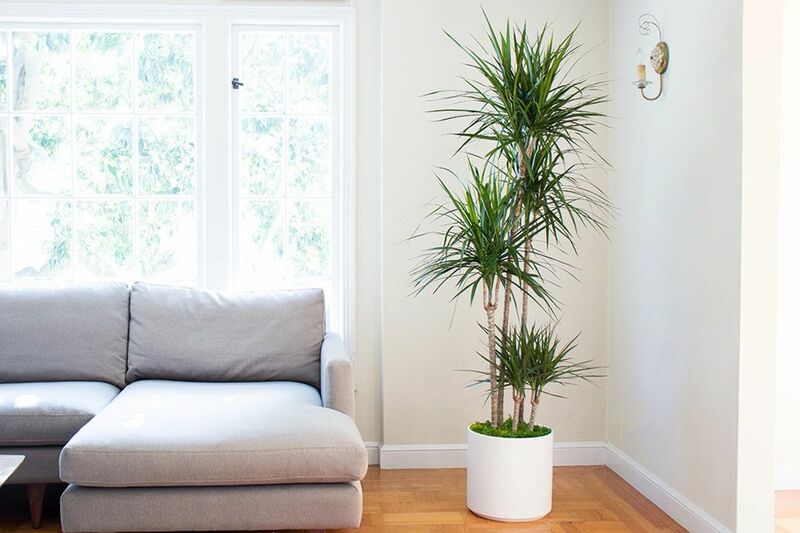 The Dragon Tree is a timeless indoor plant, recognizable for its long slender striped leaves that explode out of a strong trunk. Great for a modern or bohemian look, and one of the easiest plants to grow and care for. 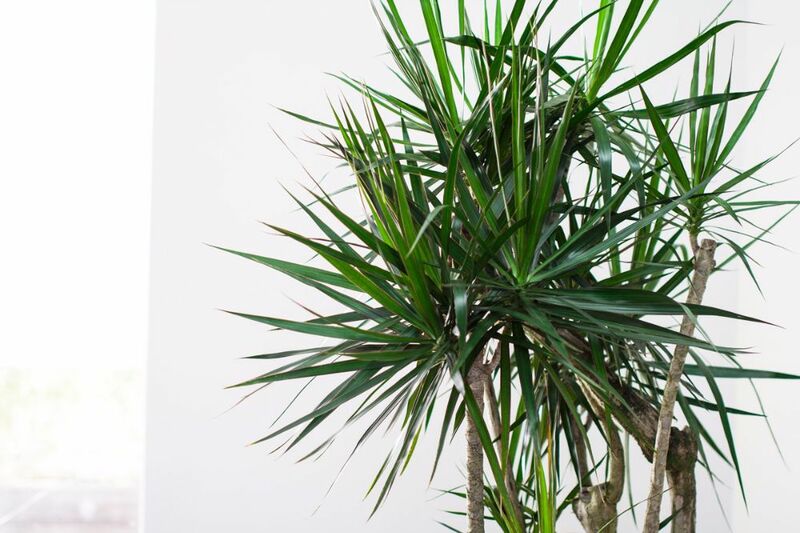 Standing approximately 6 feet tall, the Dragon Tree is a low-maintenance indoor plant that can handle a wide range of temperatures. 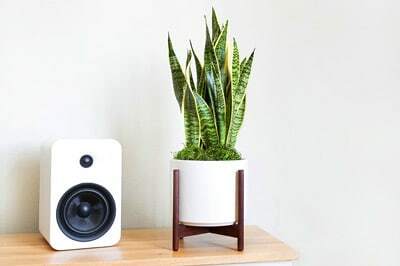 With bright light, this plant can grow quickly, and will reward you often with its beautiful multicolored leaves. Follow the instructions below and your Dragon Tree will thrive by your side for years! 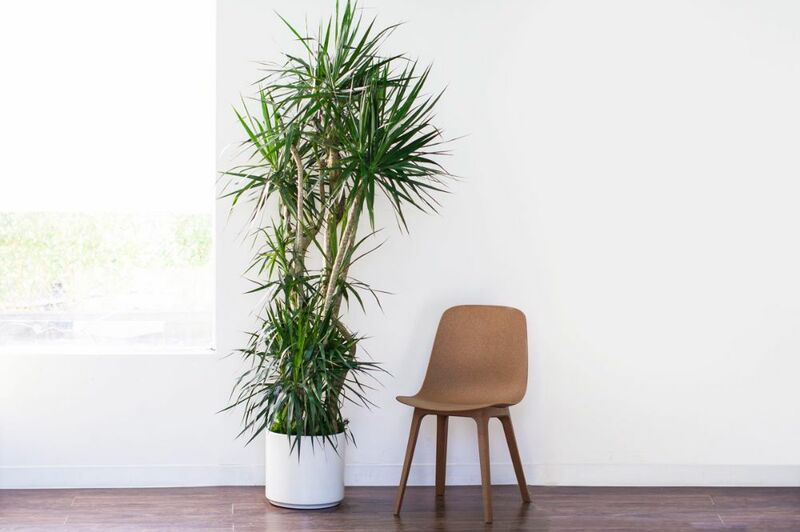 All plants experience some shock when moved around and may take a bit of time to adjust to their new environment in your home, but the Dragon Tree – like all our plants – is strong and adaptable, so take care of it and give it patience and it will reward you with its beauty. 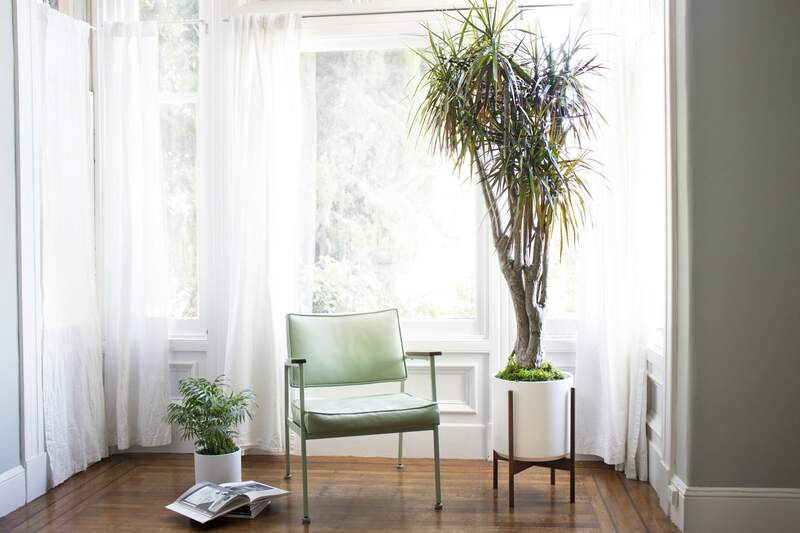 The Dragon Tree prefers medium light, it can also handle low light though will grow slower and drink less water. Please avoid direct sunlight as it can burn its leaves. Water your plant every few weeks, the soil should dry out completely between each watering. About 2-3 cups should be good for the Dragon Tree, but it really depends on the humidity and temperature of your space. More light + dry air = more water. Less light + moist air = less water. A reliable way to tell if your plant has enough to drink is to feel 2 inches deep into the soil under the decorative moss. If completely dry, time to water! If still moist, hold off. If many of its tips are turning brown, your tree may be getting too much water. If its leaves are turning yellow, it may not have enough water. Your tree will enjoy pampering with the occasional trim. Cut off any dead, yellowing, or damaged leaves close to the base of the stem. 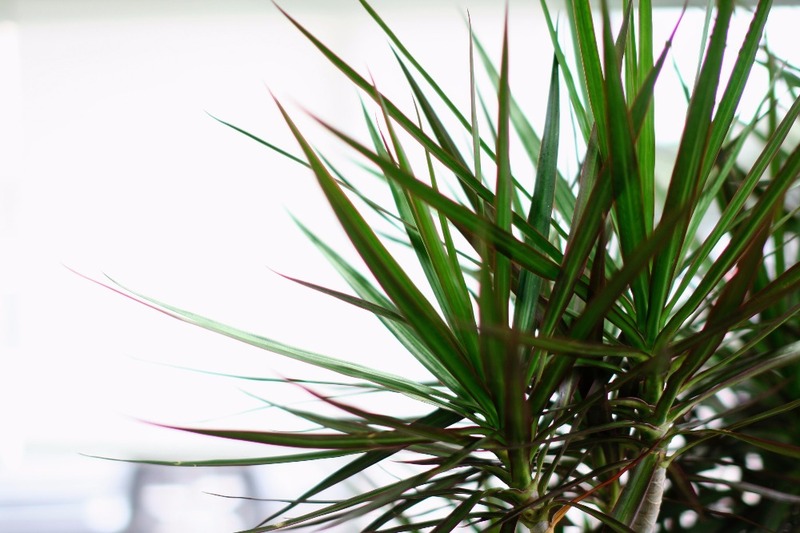 Reach our plant care experts at hello@leonandgeorge.com with any questions about your Dragon Tree.